Welcome to our Texarkana, Arkansas page. We provide listings of: women's shelters, family shelters, transitional housing, residential treatment centers and other residential services for women. 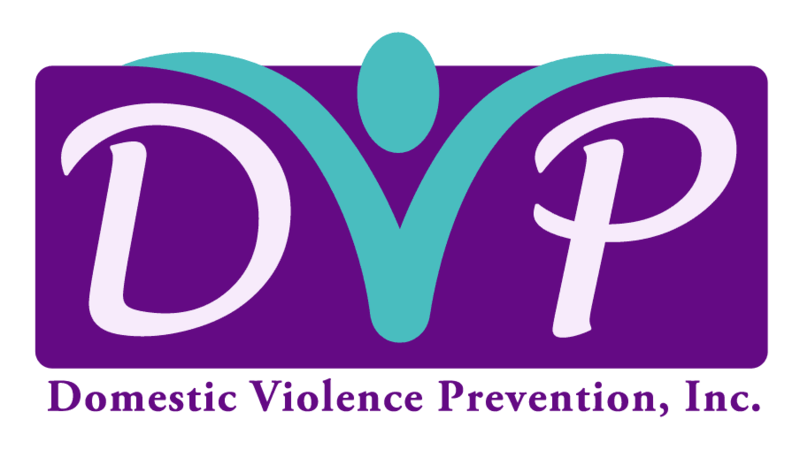 Domestic violence shelter for women Texarkana Arkansas.